Home Unlabelled Pay Close Attention To These Numbers When Buying Fruit! Pay Close Attention To These Numbers When Buying Fruit! Have you ever wondered what the numbers on some of the foods you buy really mean? It’s actually a lot more important than you think. The digits you see printed on stickers are also known as the price look-up code (PLU). The 4-digit PLU codes you see on apples, for example, tell the checkout lady which is a small Fuji (4129) and which is a Honeycrisp (3283). She’ll know what to charge you and the inventory elves will know what’s what. If there are only four numbers in the PLU, this means that the produce was grown conventionally with the use of artificial pesticides. 1. Starts with “8”: If there are five numbers in the PLU code, and the number starts with “8”, this tells you that the item is a genetically modified fruit or vegetable. A genetically engineered (GE or GMO) banana would be: 84011. 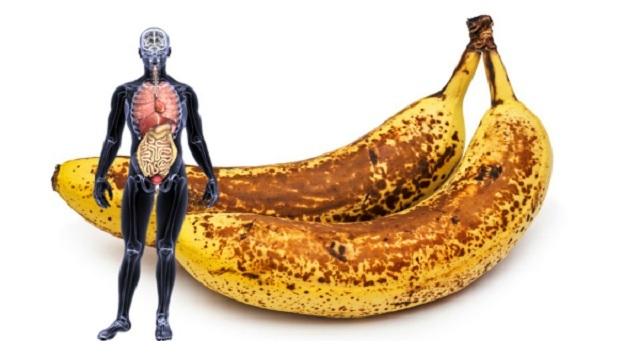 According to the World Health Organization, “GMOs can be defined as organisms in which the genetic material (DNA) has been altered in a way that does not occur naturally”. 2. Starts with “9”: Any number starting with a nine is organic. It is grown organically and is not genetically modified. An organic banana would be: 94011. How Reliable Are These PLU Codes? Except for number 9, all the other numbers are pretty much useless. Why? designed to be used by consumers. 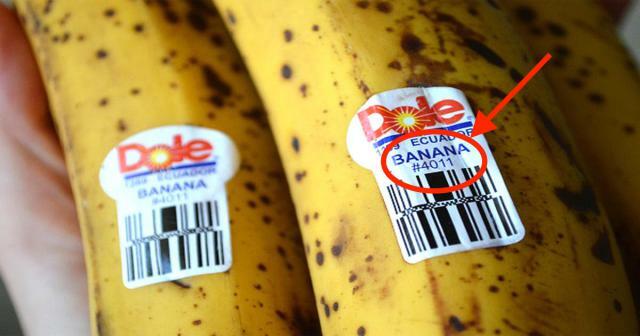 It was created so that retailers could distinguish between a GMO and a non-GMO for price or inventory purposes. Since GMO labeling isn’t required across the country, most grocery stores don’t use the number 8. And why would they? Most Americans say they would avoid GMOs if they were labeled. In other words, you might be seeing a 4-digit code on a produce, but that doesn’t guarantee that it’s not a GMO. 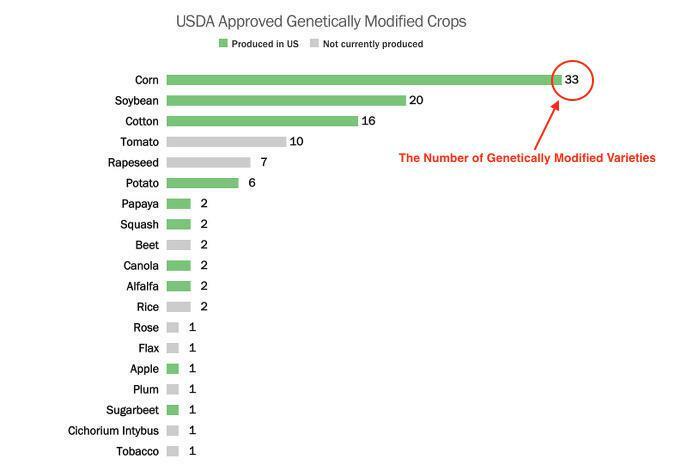 Here’s a quick graph that show, the 10 GMO crops (in green) being produced in the United States and approved for commercial use. Download the Non-GMO Shopping Guide here. Buy foods that are locally grown and in season.